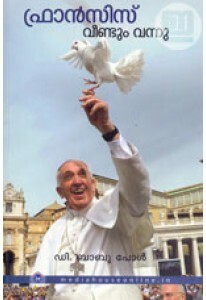 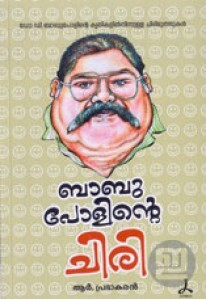 Collection of humorous stories and anecdotes written by D. Babu Pau..
Christhu Bhagavadgita by D Babu Paul is a journey through 'Sermon o..
A unique biography of Pope Francis written by D Babu Paul. 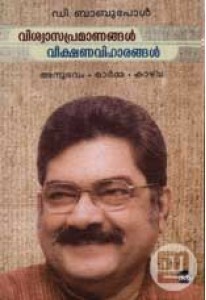 Francis ..
Collection of memoirs and essays by D Babu Paul. 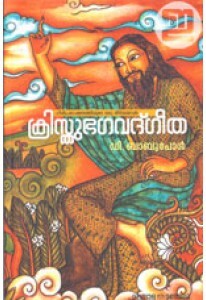 Viswasa Pramananga..